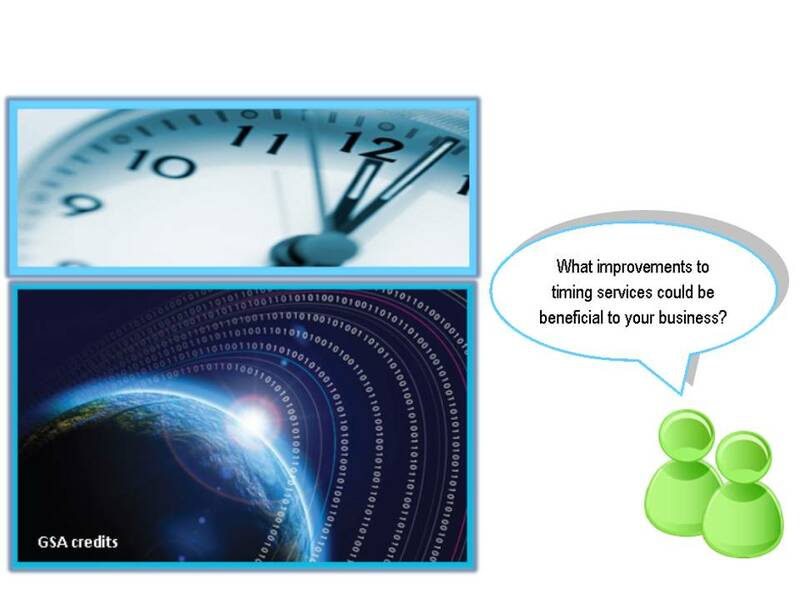 HOW DOES KNOWLEDGE OF PRECISE TIME IMPACT YOUR OPERATIONS? The DEMETRA project starts out assuming that improvements could lead to significant benefits to business operations. In particular, currently available timing services can be outdated in terms of time accuracy and frequency, or they do not provide certification, guaranteed service arrangements and other timing features which are offered by this project. The DEMETRA project is a Horizon 2020 European Commission Programme (H2020) with the aim to tailor development of timing services to market needs by engaging with legitimate end-users through interviews and demonstrations. 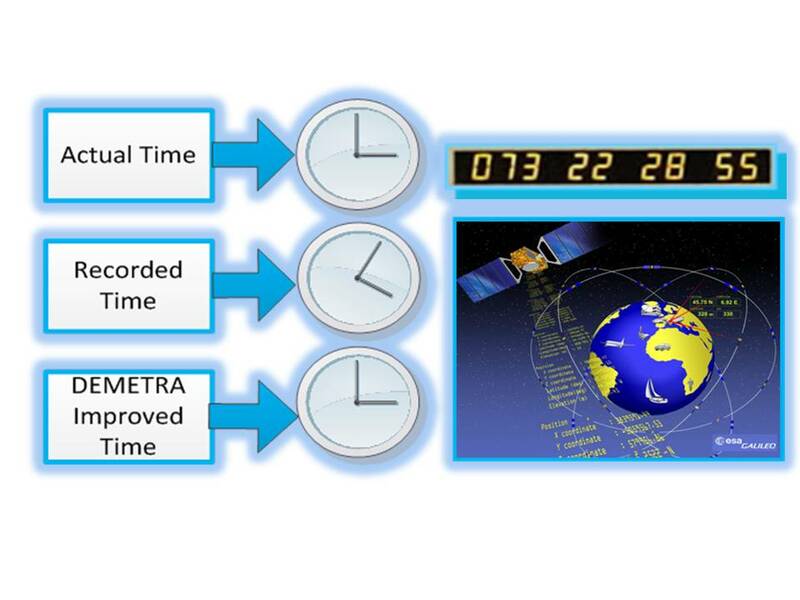 The aim of the DEMETRA project is to facilitate the improvement of timing service offerings to industry by collecting information on user needs and feeding to decision makers and timing service providers. Representative timing service applications will be developed and demonstrated with the aim to assess the feasibility of new improved services. The approach taken provides an opportunity for participating organizations to have early engagement in the development of timing service innovations and have a direct influence on future technology.